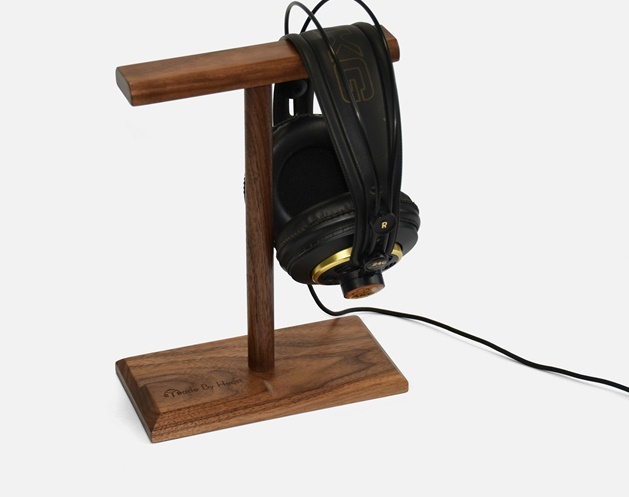 Note: The stand are carved directly from the real wood and the nature of the wood may not be perfectly line as well as the colour tone will be different from the picture and from stand to stand. Some patch works may have been perform by the supplier. 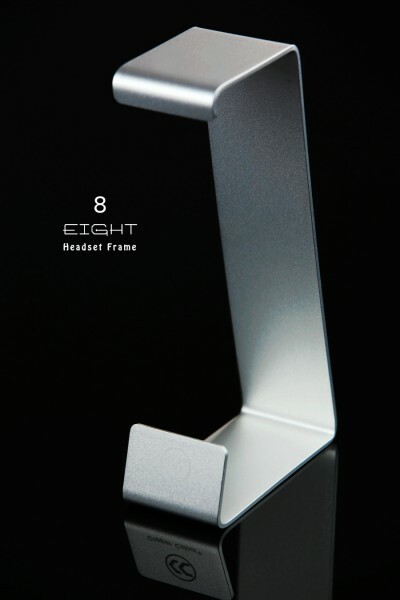 The stand not for fussy or perfectionist buyers. Honestly I see the natural flaw of the wood a much more like a real wood with ‘artistic’ feel. You may not want to have something is too perfect either. Royal Glam Handmade Real Solid Wood Stand Carved from solid black walnut and applied lays of Germany OSMO to wax the wood. 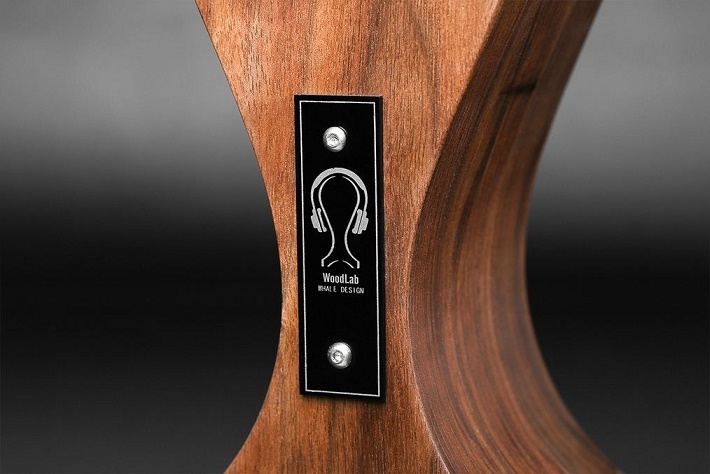 The WoodLab Royal Glam stand puts your headphones on full display while eliminating cable clutter on your desk. 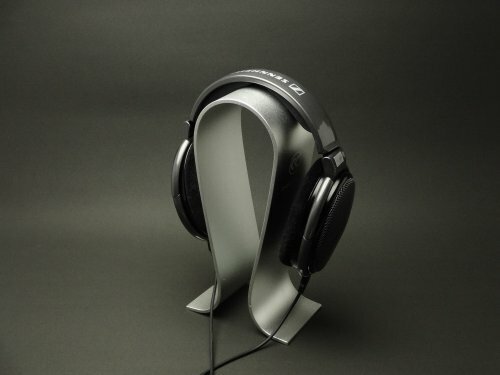 Narrower than the human head even at its widest point, the whale-shaped design allows your cans to rest snugly without adding extra tension— so the headband won’t stretch out over time. It’s large and sturdy enough to fit virtually all models, but maintains a relatively small footprint. 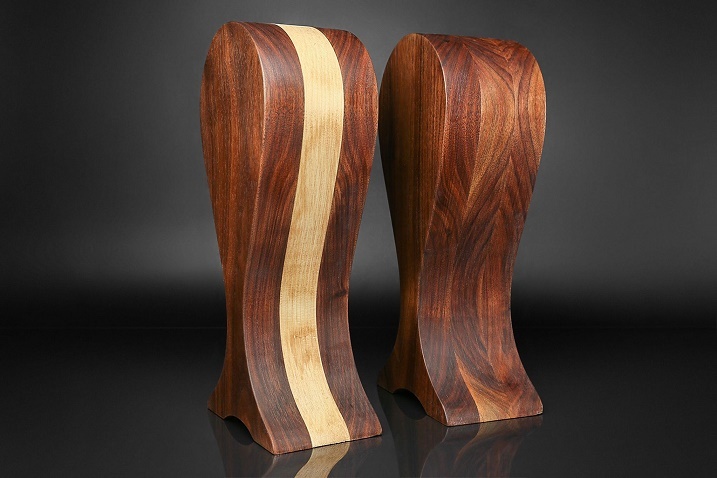 Choose the classic all-walnut version, or opt for a contrasting stripe of ash. Selling @$99 $55/pcs (Introduction Promotion. While Stock last). (Come with no box). 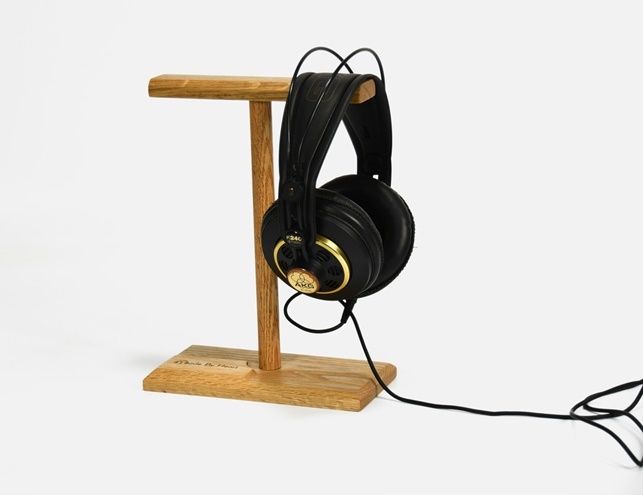 Handmade using solid black walnut wood (you can smell the wood smell when place beside you). 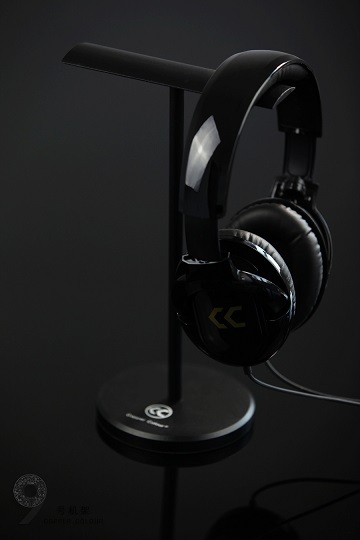 Beside can use for hang headphone, it can also be use for hanging accessories. Classic and Elegant looking. 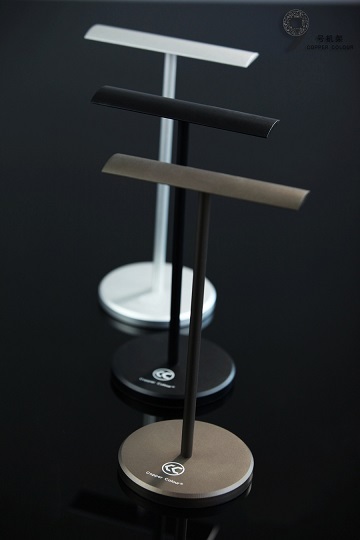 Plain wood base, allow user to do their own craving/drawing to make the stand more personal. Hand Made using solid wood(you can smell the wood smell when place beside you). 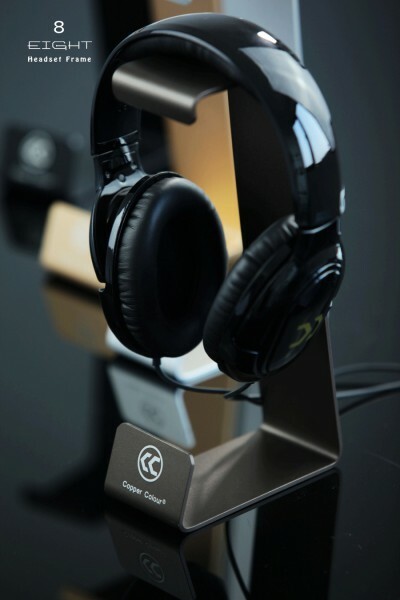 Beside can use for hang headphone, it can also be use for hanging accessories. Classic and Elegant looking. Handcrafted sand and oxidation treatment. 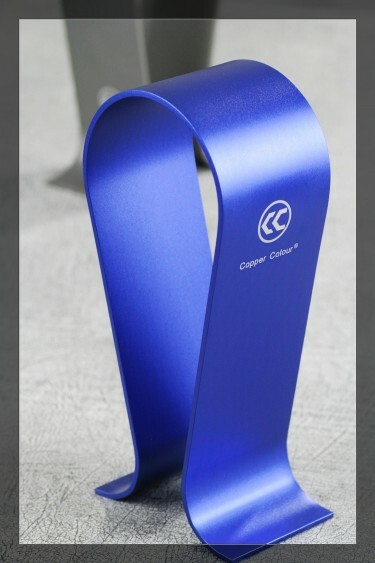 Aluminum Material. This is new kidz in the block to compete with already establish brands in the market. 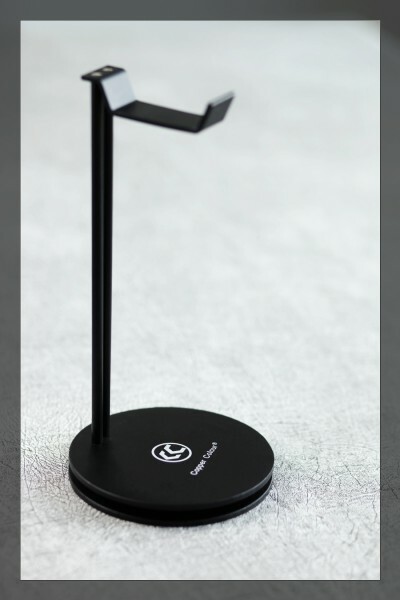 However you will never know there are always some decent brand start to establish especially this MC2 a very popular model in Mainland online store and has good review. High Performance, built and important value for money. 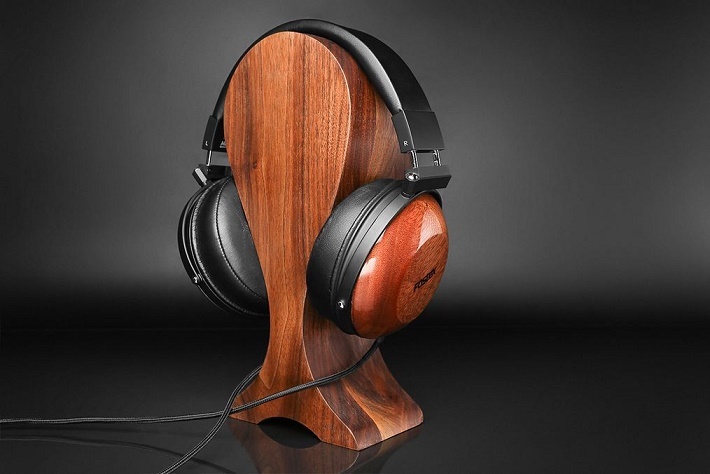 Seldom see a headphone made with real wood at this price tag. 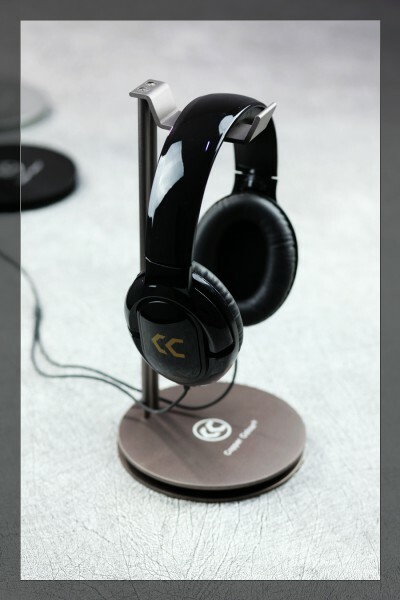 MC2 is a great sense of music headphones , very balanced and accurate sound warm thick lip. 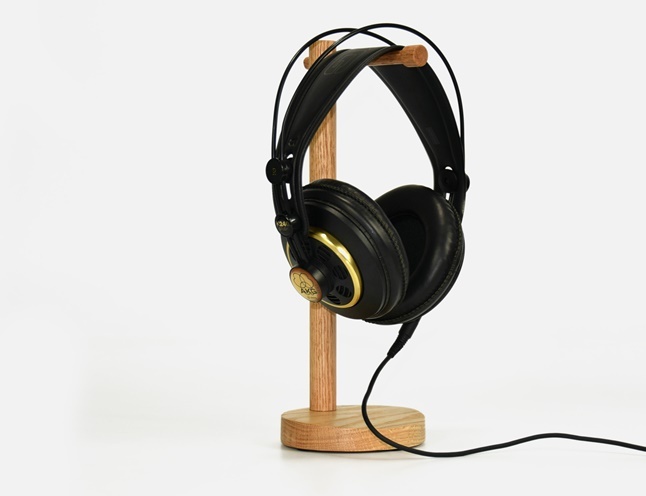 MC2 earphone’s housing made using Argentina Green sandalwood , very simple classical flavor and texture . Argentina Green sandalwood texture clear looking, natural permanent smell. 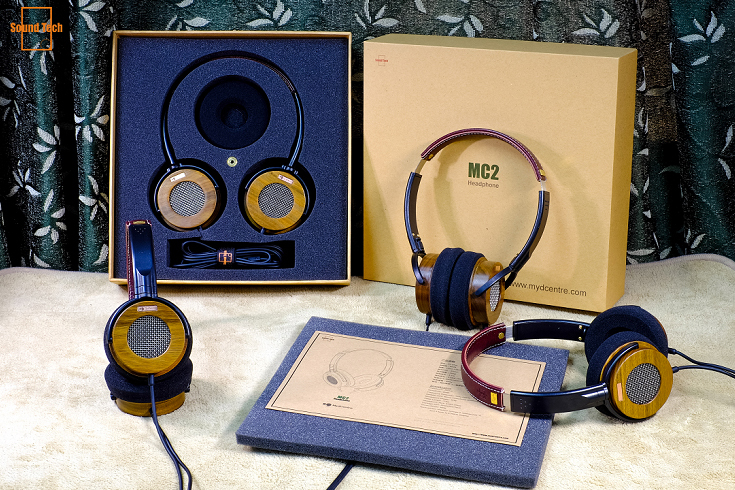 When you listen MC2 , you can feel a touch of sandalwood taste MC2 wooden arena retains the natural texture of wood , only doing polishing process without the use of any paint. Green sandalwood slow growth rate , every piece of timber more than a hundred years of age to become useful. Green sandalwood also known as incense , located in South America and is Argentina best quality green sandalwood. MC2 first beam using the German first layer of small yellow hand-stitched leather , rugged yet refined . Very mature calm feeling . 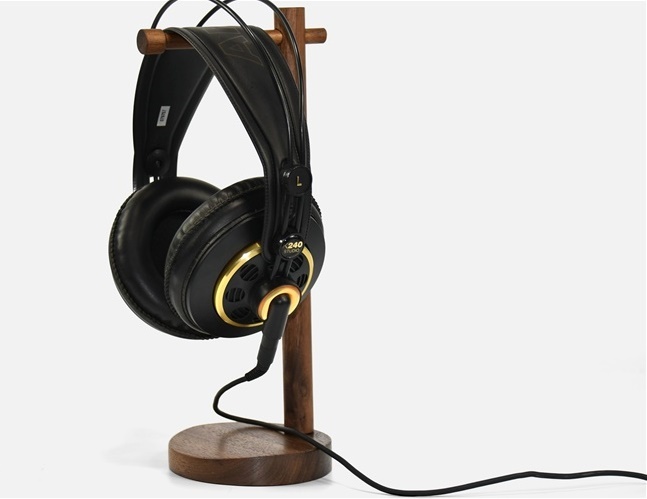 MC2 custom 4N OFC headphone cable and gold -plated thickness 6.35 Adaptor . MC2 supporting two different thickness of the sponge cover ear sound as trimming purposes . – Thick sponge cover loose atmosphere low frequency , high frequency extension slender. More lively and assertive sound . 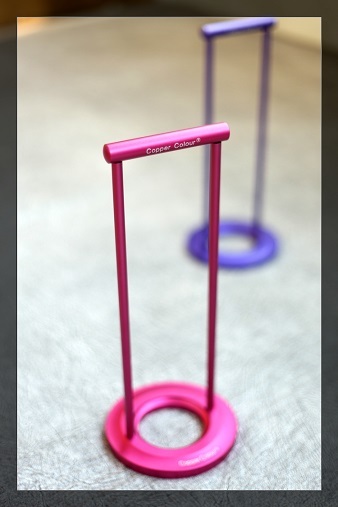 – Thin sponge cover strong and powerful low-frequency , IF thick Run Naiting . Sound more feminine restrained . According to your personal preferences and the front-end equipment to go with the sense of hearing. 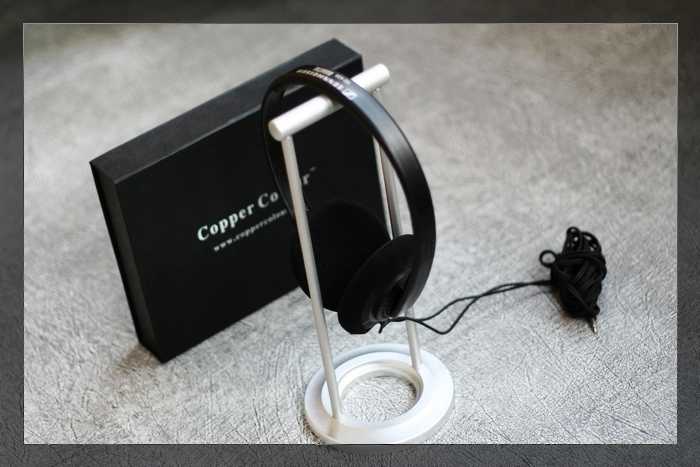 MC2 impedance of 32 ohm , sensitivity of 96dB, extremely easy to drive and work well with mobile phone. Accessories: * 2 headset sponge , sponge pads * 2, 6.35 adapter .